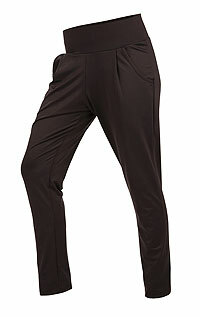 Women´s 3/4 length drop crotch trousers. 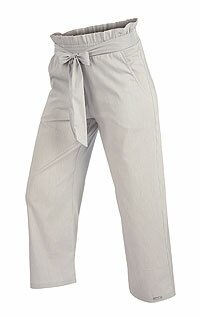 Women´s harem trousers in 7/8 length. 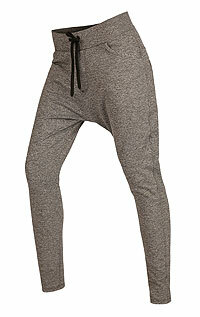 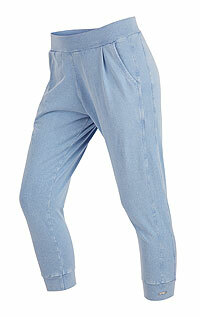 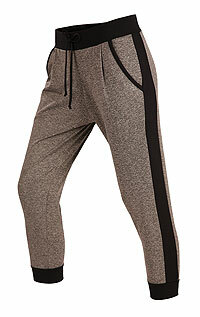 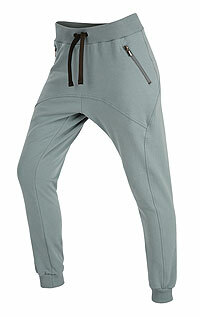 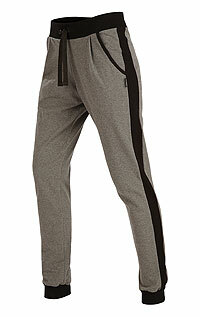 Women´s drop crotch long joggers. 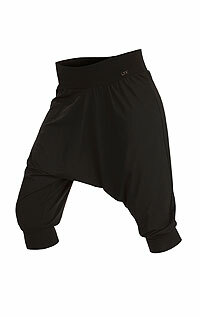 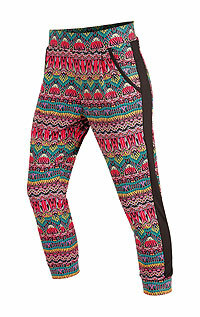 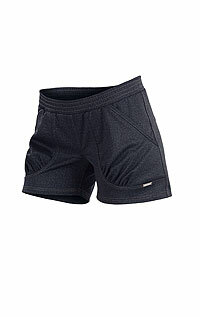 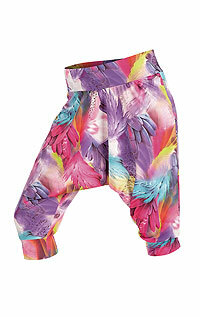 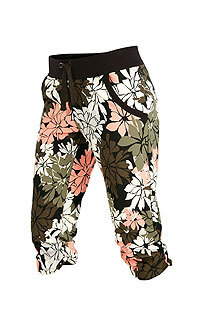 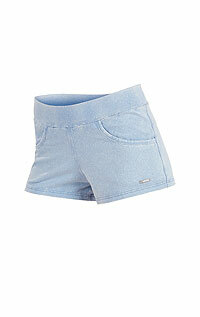 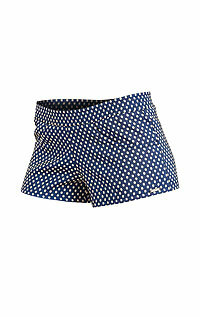 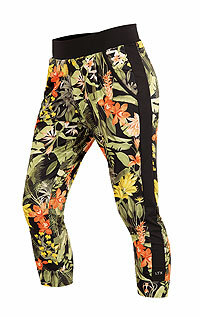 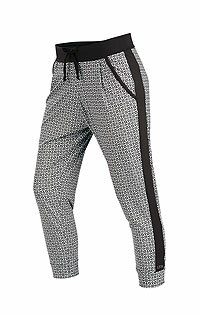 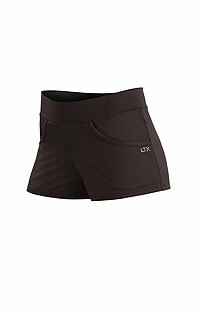 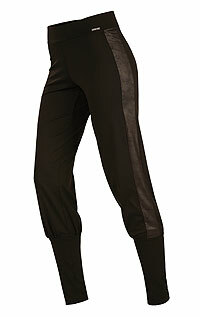 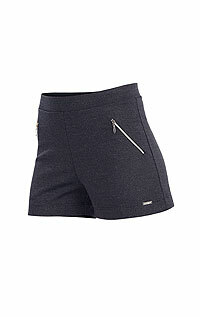 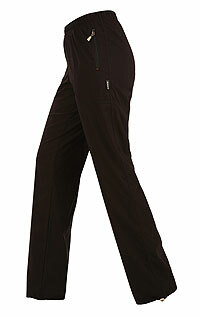 Women´s long high waist sport trousers. 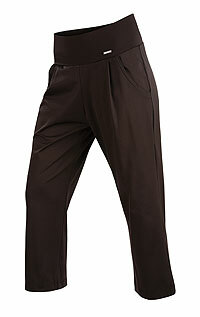 Women´s 7/8 length drop crotch trousers. 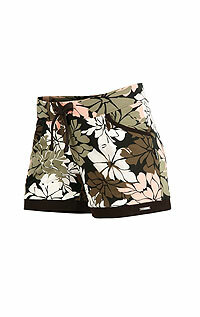 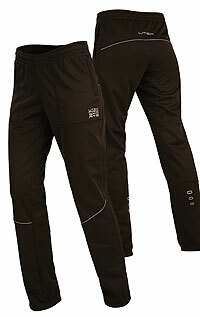 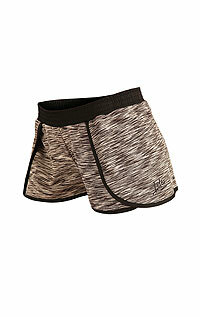 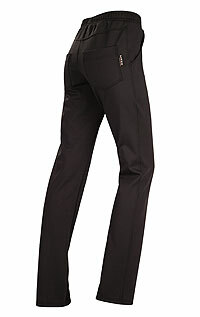 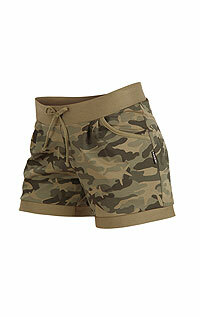 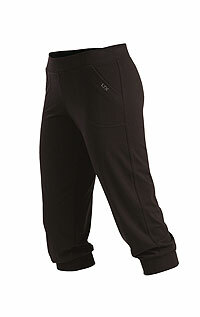 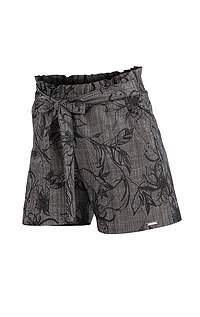 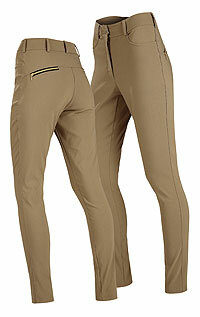 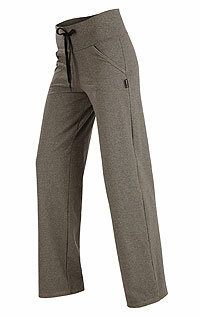 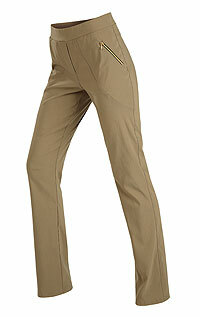 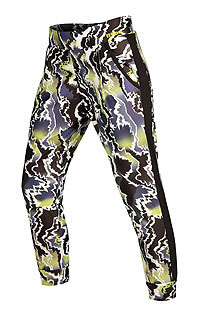 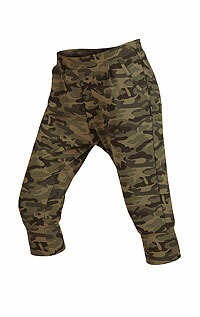 Women´s insulated pants - longer legs. 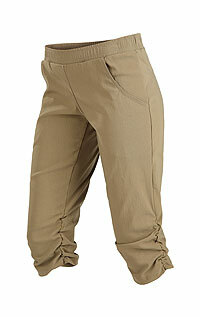 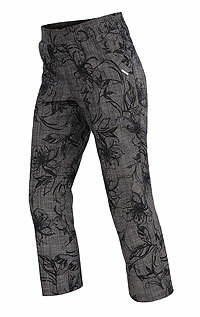 Women´s trousers - stirrup pants.